Are you a fan of flight simulator games? 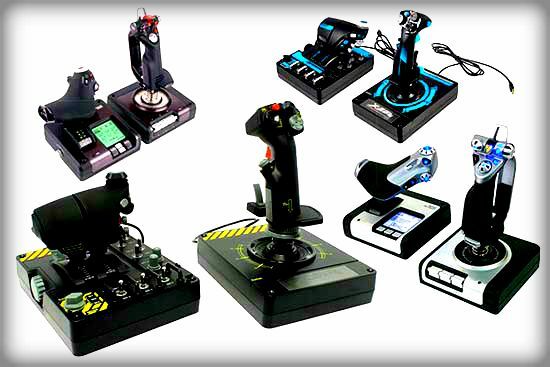 Then you can not miss our selection of the best PC flight stick available on the market! The flight stick is a controller system that perfectly suitable only for flight simulator games. Thanks to it’s we will be able to reach a level of precision and immersion without equal. It is almost impossible to find any other device, such as a joystick or mouse, able to outclass the flight sticks in their area. In this guide, we will see how to choose a best PC flight stick and which are the best models currently available on the market. Buying a new PC flight stick is not something to be taken lightly. As we said earlier, these accessories are able to guarantee precision, fluidity, and immersion in flight simulator games. There are some aspects to consider when choosing the product. They will determine the quality of the model taken into consideration. 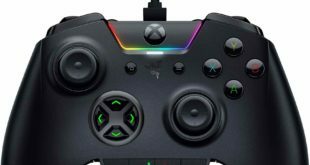 The latest flight stick models include a throttle separate from the main joystick base, also called HOTAS configurations. It allows us to have total control of the buttons without taking your hands off the main joystick. This feature gives even more impressive experience with the use of the simulator. There are also various buttons with which you can perform certain actions, such as checking the power of the aircraft. Another fundamental aspect to consider is the possibility to adjust the Z-axis directly from the stick. All products allow you to be inclined to the X-axis and on the Y-axis, ie forward / back and right / left respectively. However, some low-end and mid-range models do not have this feature. In fact, they allow you to change the Z-axis through separate buttons, which is very inconvenient and counterproductive. The presence of additional switches or buttons is always welcome. They allow you to program macros to make the user experience even better. This is a low-end flight stick, suitable for beginners. Being a model designed purely for newbies, it is not equipped with HOTAS configuration so is devoid of a throttle. However, there is an internal memory to save all our custom configurations. It is not possible to adjust the Z-axis directly from the stick, but it is still a good product suitable for those who want to try flight simulator without leading to the professional environment. We have another flight stick from Thrustmaster, the company also known in the field of steering wheels for PCs. 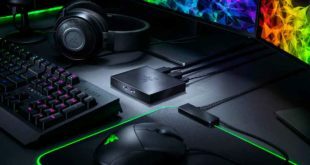 It adopts a HOTAS configuration, ie it is equipped with a separate throttle. You can adjust the Z-axis directly from the stick, on which two keys are placed. This model includes a total of 12 buttons, 5 of which are fully programmable. The throttle can be separated from the rest of the stick, which allows us to position it according to our needs. This Logitech gaming control system is equipped with a HOTAS configuration and allows Z-axis adjustment directly from the stick. This is a really well-made device. The LCD display included in the separate handle allows you to implement up to 282 programmable commands in 3 modes. 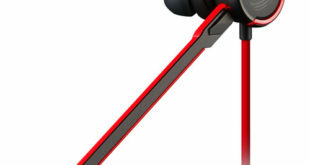 The quality of the precision and construction of the device is really good. It is also sold at a really affordable price. It is one of the best PC flight stick currently available on the market. This is a more evolved model than the one seen previously. 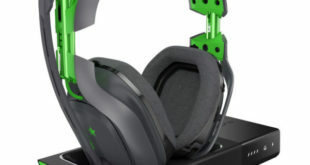 It is equipped with a HOTAS configuration, a stick with 4 analog buttons and a double handle. Obviously, it allows the Z-axis adjustment and also possible to program up to 231 commands that can be performed using the keys and the mechanical switches. The quality of which it is made is really excellent and the mechanism for managing the stick is impeccable. It is also equipped with retro RGB lighting to make it easier to use in the dark environment. This is also one of the best PC flight stick which equipped with a HOTAS configuration along with the presence of dual-cuff separate from the main stick. Obviously, there is the possibility to adjust the Z-axis directly from the main stick. This model is made entirely of metal with millimeter precision. The joystick is equipped with 19 action buttons and a switch that allows you to use the various viewing angles. The keys and the main stick are made with excellent quality and guarantee excellent precision and stability. In addition, there is also the RGB backlight for night use. Ideal for VR: The X-56 places controls perfectly under your fingers where subtle distinctions in button feel and shape help you navigate the control set with ease.